The relationship between your brain and your genes is fascinating. Your body is changing with every thought that you have. Every thought you have causes neurochemical changes. Did you notice that as you had those thoughts you experienced various physical and emotional changes in your body? Sometimes your body may have relaxed with those thoughts and other times it may have become tighter. When you think a thought your brain releases neurotransmitters which are chemical messengers that allow your brain to communicate with parts of itself and your nervous system. Your digestion, your hormones, feeling stressed, sad or happy along with almost all of your body’s functions are controlled by these neurotransmitters. In 2013, Scientific American reported that your thoughts and your health are interconnected. Studies show that your thoughts can improve your vision, your physical health and your physical strength. Your thoughts literally sculpt your brain. Studies show that when you practice gratitude you get a surge of gratifying neurotransmitters, like dopamine. 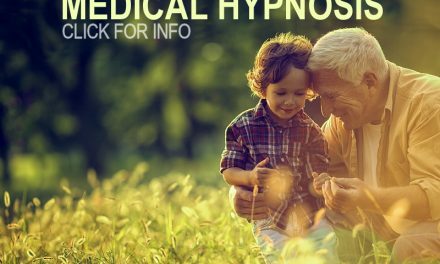 The result is that you experience an overall alerting and revitalizing of your mind. It only takes about 60 days for every cell in your body is replaced. Habitual negative thinking, anger, depression, anxiety, pessimism and perpetual frustration program these new cells to perpetuate poor health. Chronic inflammatory conditions are significantly heightened by these unhealthy thoughts and emotions. 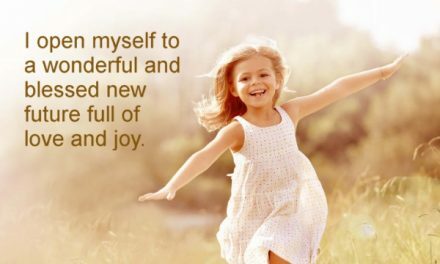 By Memorizing Joy and Mentally Rehearsing being your Best Self you are reshaping the biological structure of your cells and programming them for health and wellness. Quite calm thoughts, joy, love and happiness eases chronic inflammatory conditions. I invite you to spend some time and notice your thoughts. Pay attention and notice how negative thoughts affect the muscle tension in your body and the emotional changes that you experience. I urge you to take notes or even journal about your experience and observations. Allow this to be a learning opportunity for you. Notice what happens when you have happy, joyful, loving and fun thoughts. Does your body relax? What happens emotionally when you think positive thoughts? In upcoming posts, I’ll be exploring the impact of thoughts on your physical health in more depth. Are you using the Greatest Expression of You process? 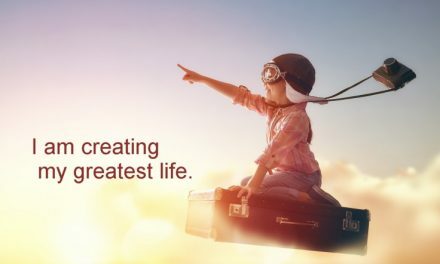 If not, ask yourself, “Why not?” You can create your future to be greater than your past in all areas of your life. Why would you continue being and doing what you’ve always done? If you can answer that, please let me know in the comment section below or send me an email. I’d love to hear from you.